There are loads of advantages to autonomous cars and very few draw backs when you see things from the point of view of the average driver. Getting to work through heavy traffic that you ignore because you’re engrossed in your book, or getting a lift home from the pub after work when you’re over the limit are just two great things about a future with autonomous cars. But there are other autonomous cars advantages and some disadvantages to consider. 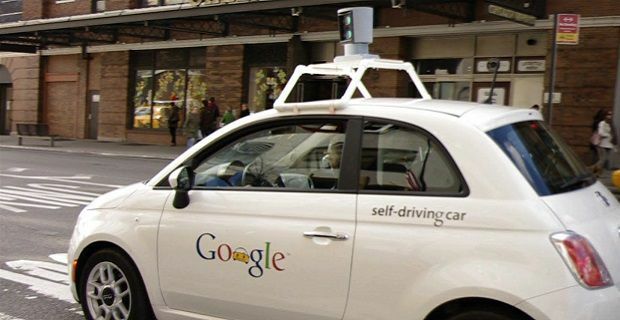 Getting rid of human error is probably the best thing about autonomous cars. This will make far safer journeys for all passengers. The other major advantage is that the cars can drive far closer to each other when they’re under the control of a computer system. This will give our roads a break from congestion as more cars can occupy less space. We will also need less parking spaces as the cars will be able to park closer to each other. Perhaps the cars could drop the passengers off and then park nose to tail and door to door to minimise the space they take up. From a driver’s point of view, the lack of a driver’s licence means no driver’s test. For anyone with a disability or those deemed too old to drive, an automated car will get them where they need to go meaning that anyone can own a car. We can’t see too many issues but of course nothing’s perfect so there are a few downsides to automated cars. There will always be a worry that the computer crashes or breaks down leading to a crash. Taking away driving as a profession will leave 73,000 taxi drivers out of a job in the UK alone. There are many other types of workers who drive for a living too (bus drivers, lorry drivers). They will also be out of work. The other downside will be price. The system will only be open to the richest people in society to begin with. For more on automated cars, check out our guide.